Home / Blog / MEDIA RELEASE: Meridian Energy Australia invests in renewable energy by adding hydro, solar and wind projects to meet on-going customer growth. MEDIA RELEASE: Meridian Energy Australia invests in renewable energy by adding hydro, solar and wind projects to meet on-going customer growth. 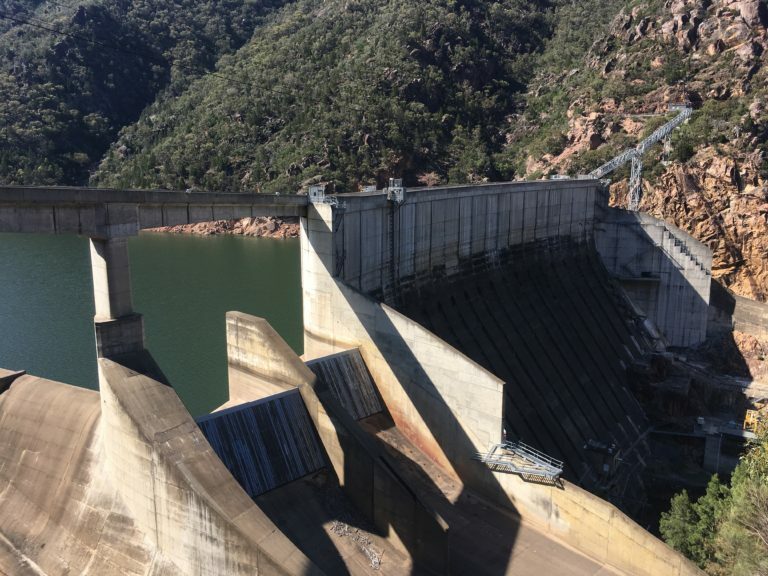 Meridian Energy Australia has entered into an agreement to purchase three hydro power stations from Trustpower for A$168m and in addition has signed three Power Purchase Agreements (PPAs) with renewable projects in Victoria and New South Wales to support Powershop’s continued customer growth. The combination of these hydro, wind and solar projects will add 749 GWh, taking Meridian’s annual renewable generation to roughly 1,300 GWh in Australia. Meridian Energy Australia has entered into a conditional agreement with Trustpower Limited to purchase GSP Energy Pty Ltd, which operates three hydro power stations; Hume, Burrinjuck and the Keepit Power Stations (formally the Green State Power hydro assets), located in New South Wales, Australia. The agreement is for the purchase of 100% of the shares of GSP Energy Pty Ltd. The Crudine Ridge Wind Farm is an approved wind energy project near Pyramul, NSW, situated approximately 45 km south of Mudgee. The new project consists of 37 wind turbines, with a generation capacity of 135 MW and is due for completion in 2019. The proposed Stage 1 of Kiamal Solar Farm is located north of the Ouyen township in North-West Victoria and is developed by Total Eren, a leading French independent power producer. Stage 1 of Kiamal Solar Farm is expected to have a nameplate capacity of 200 MW and will be Total Eren’s first investment in Australia. The project is currently in advanced development and is due for completion in mid-2019 with part of its capacity contracted to Meridian Energy Australia. Salt Creek Wind Farm is currently under construction near Woorndoo, around 250 kilometres west of Melbourne, Victoria. The wind farm, due for completion in mid to late 2018 is located on a Merino Stud Farm and has a capacity of 54 MW.